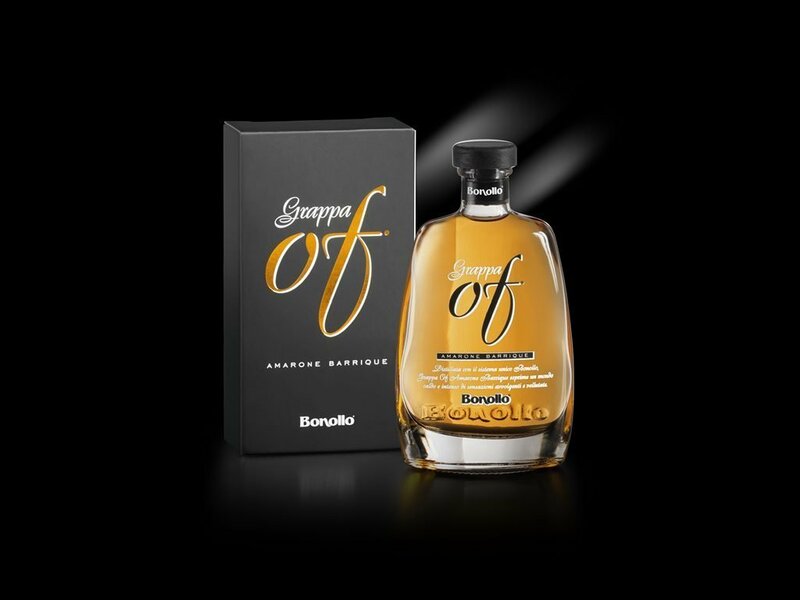 Grappa Of Amarone Barrique comes from the distillation of marc obtained from pressing the dried grapes from which the distinctive Amarone della Valpolicella is produced. 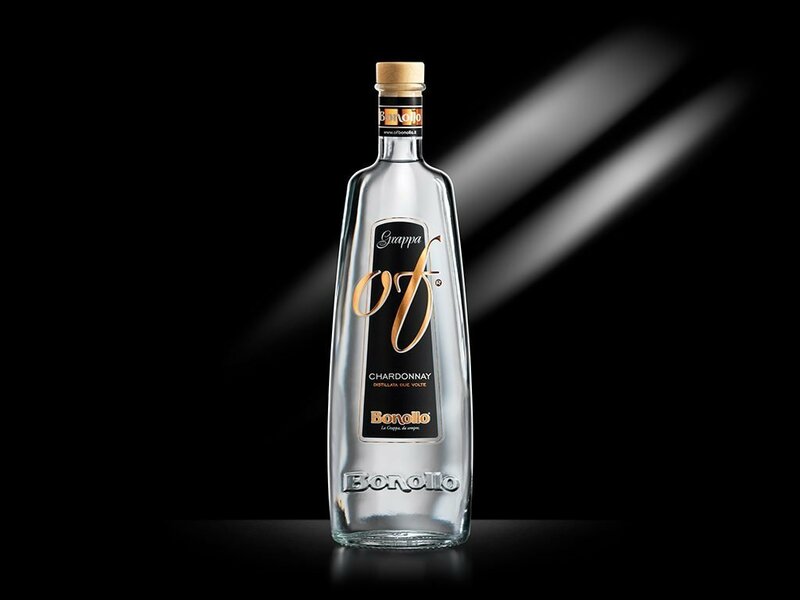 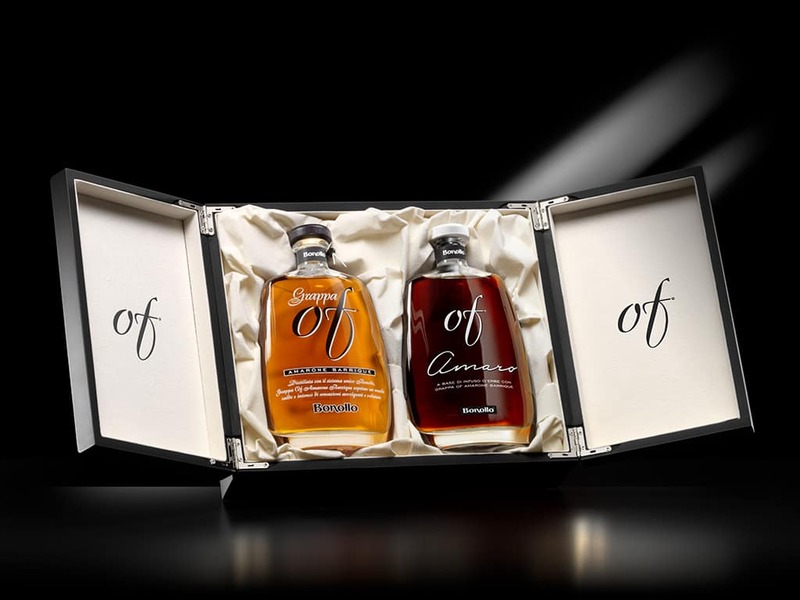 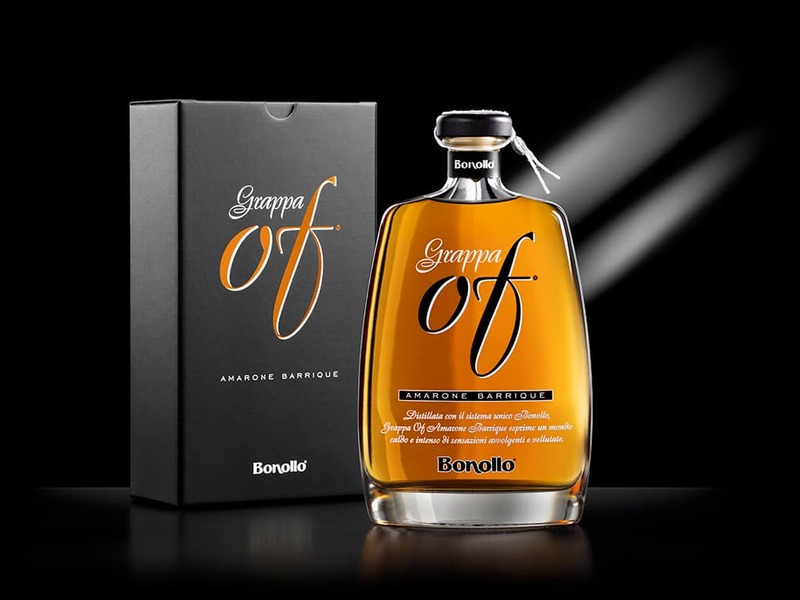 The Of Collection, rooted in the original product created in 1999, Grappa of Amarone Barrique, with its luxury aged and reserve versions, was born from the desire to create a refined and innovative unique range of grape spirits. 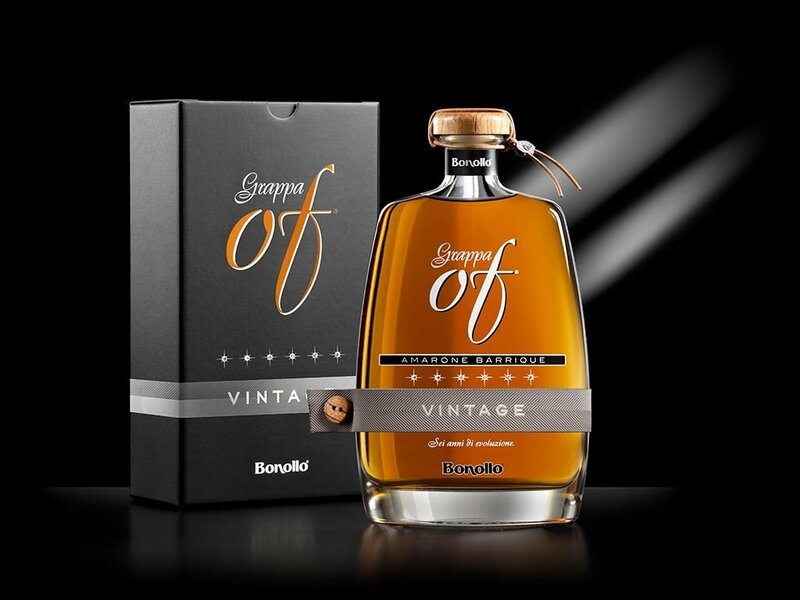 Grappa Of Amarone Barrique comes from the distillation of marc obtained from pressing the dried grapes from which the distinctive Amarone della Valpolicella is produced. 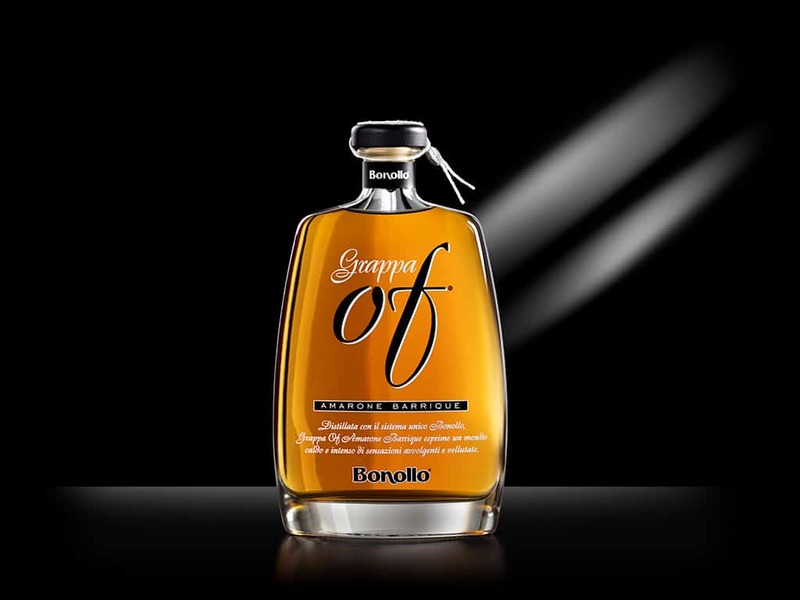 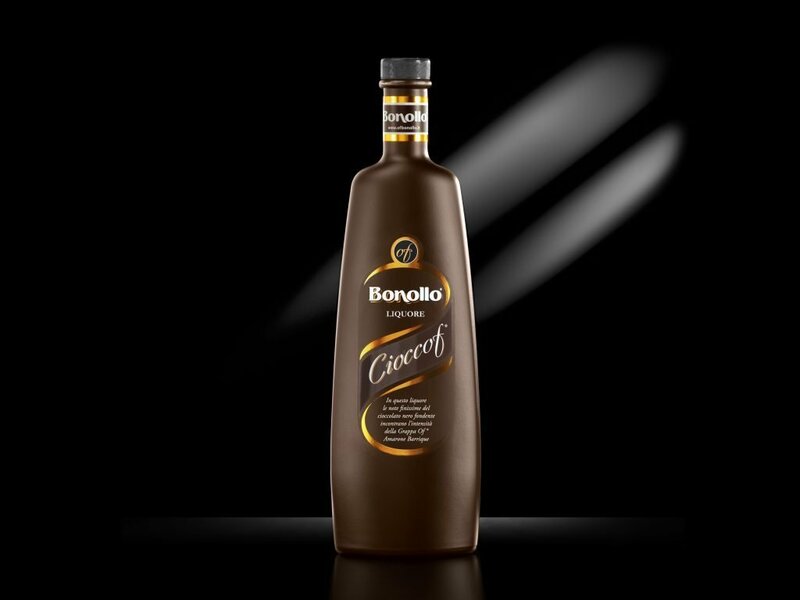 The skill of Bonollo’s master distillers allows the specific organoleptic profile of this grappa to be molded, a spirit characterized by an exceptional aromatic wealth and liveliness, as well as a softness and balance capable of surprising and delighting even the most demanding connoisseurs. 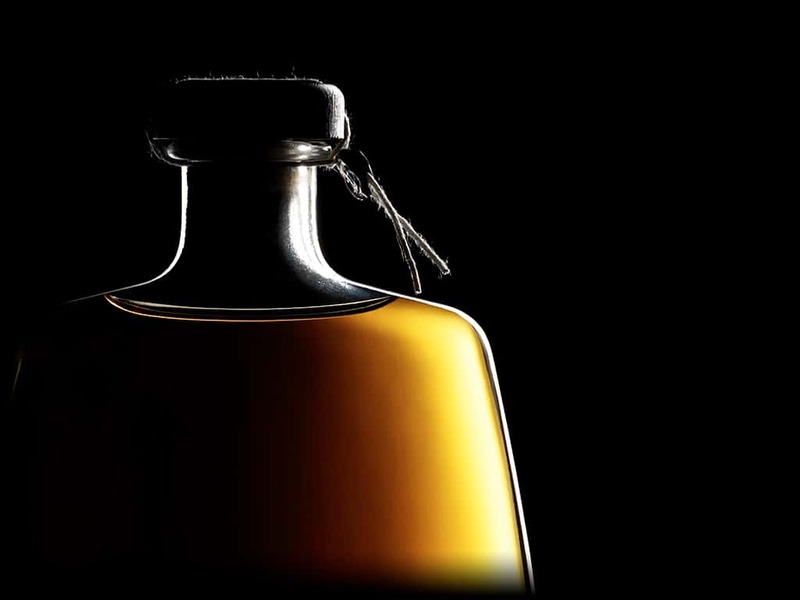 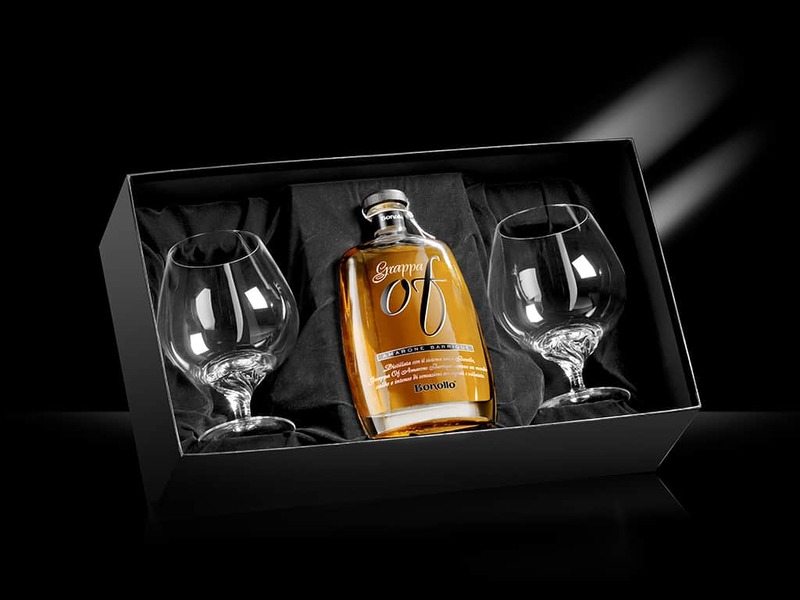 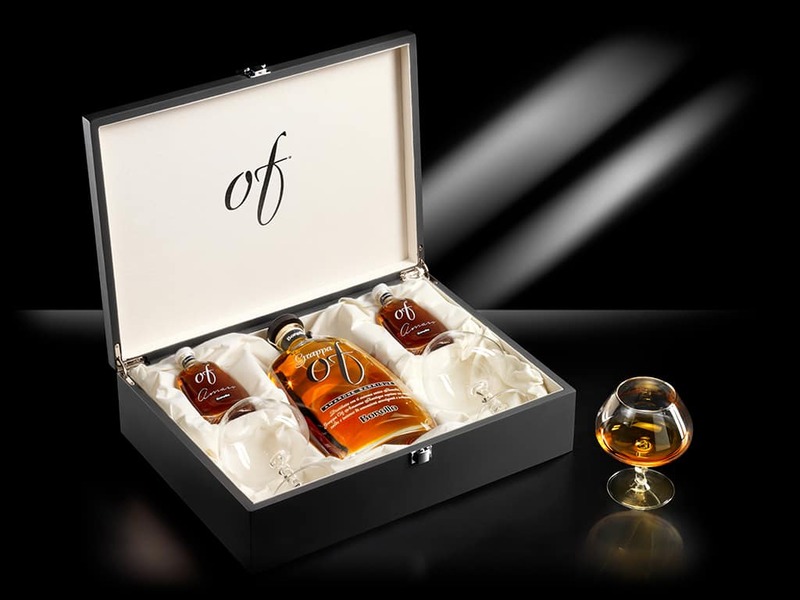 It reaches complete maturity through a carefully orchestrated ageing process in small French oak casks that enable gradual development of harmonious and delicate spicy tones.